“Network name Download PSCAD file only Comtrade file in default mode”. Pls clarify what are we actually getting? 1. PSCAD Model files ? 2. Comtrade files generated by the models? 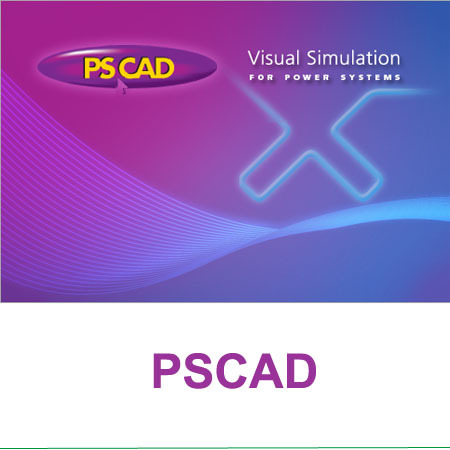 Can you send me a link to download a free PSCAD software for Microgrid, modelling, control, analysis, simulation and testing.Also can you send me a software for drawing Microgrid single line diagrams. if you are interested the link for free, pls google it, you may find it.